All you need is your car title and you can get the cash you need in as little as 30 minutes. Even if you are still making payments on your vehicle to another company, we still may be able to help you. * All title pawn loan proceeds are issued by check whereby our bank will cash your title pawn loan proceeds. You will need to bring your vehicle into one of our three Middle Georgia locations where one of our highly-trained staff members will complete a quick vehicle appraisal. The appraisal process is usually completed in about 5 minutes. The appraisal along with a specific valuation of your particular vehicle will help both you and our staff member select a title pawn loan amount that is right for you. Best of all, you drive your vehicle while we hold your vehicle certificate of title as collateral. While your vehicle certificate of title is the most important document we will need, there are a few other items required to complete a title pawn loan. We also require a government-issued ID, proof of: insurance, residence, and income, along with a spare key to your vehicle. 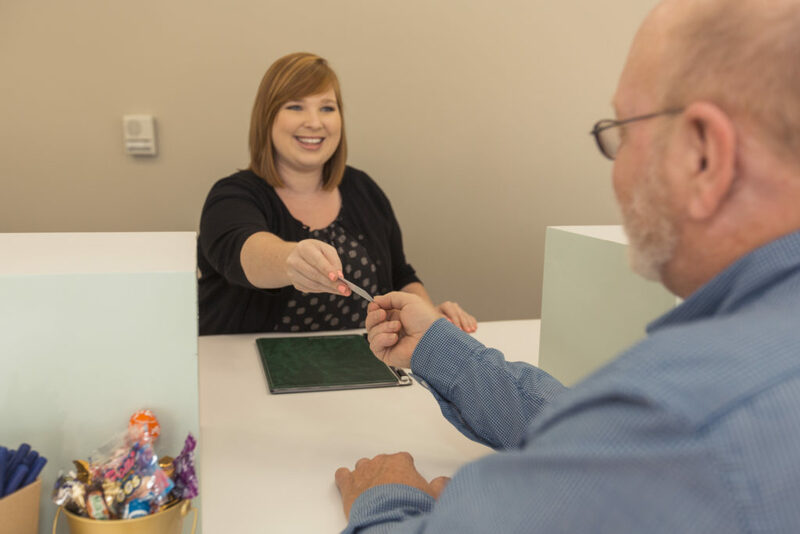 If you have questions about any of the required documents or are unsure if we can accept a certain document, please call one of our three offices and a staff member will be happy to answer these questions for you. If you have recently purchased a vehicle and haven’t completed the registration process, you may still qualify for a title pawn loan with us. Many car buyers are unaware of the new laws that have changed the requirements to register a vehicle, including the collection of the Georgia Title Ad Valorem Tax (TAVT). Our staff members have extensive knowledge and ample experience with the Georgia Department of Motor Vehicles and will gladly answer any questions you have regarding a title transfer or registering a vehicle.